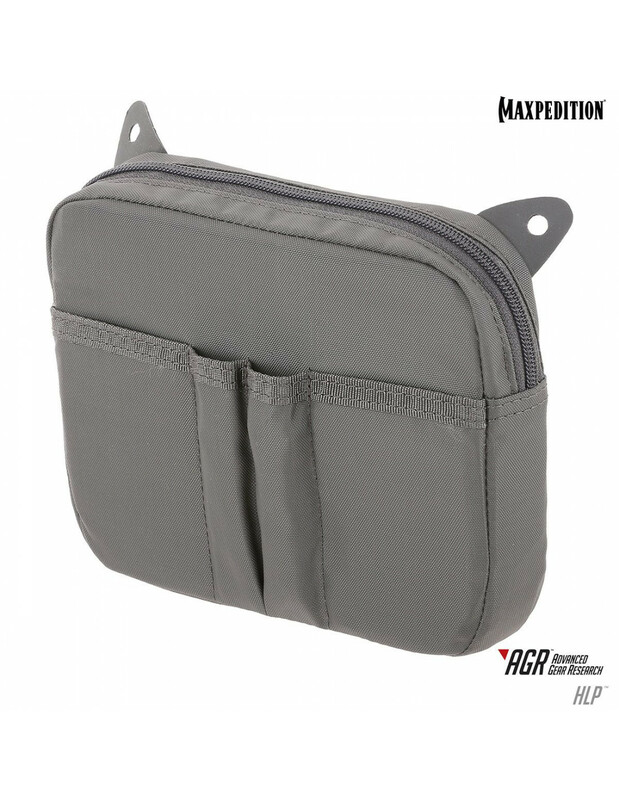 The HLP Hook & Loop pouch has a hook backing for secure attachment to any loop surface. Nylon composite hook tabs assist in removing the pouch from the loop surface. There are exterior fabric pockets and an interior Gossamer™ mesh pocket for added organization. Makes for great pack/bag inner organization with quick access sleeve pockets on the exterior and zippered main compartment for full item retention.